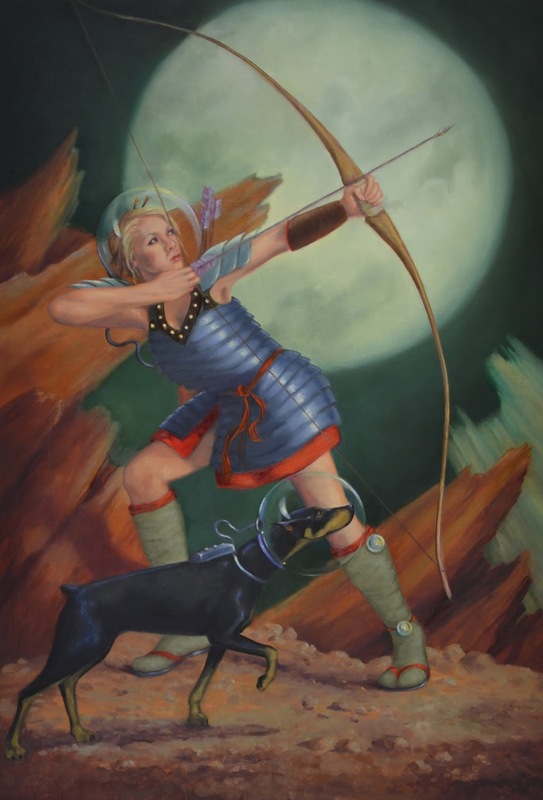 I am so excited to announce my upcoming museum show, Linda Lawler-Sci Fi and Fantasy Art. The show takes place at The Museum of the Shenandoah Valley, 901 Amherst St., Winchester VA 22611. The show will run Feb. 21, 2017 thru April 17, 2017. Also at this time the super talented comic artist, Alex Ross will be exhibiting and will do a signing at the museum. I am so honored to be included as a complement to this famous comic artist/illustrator.